France is no doubt one of, if not the, most popular destinations for Brits looking to flee abroad for the summer. With just the Channel separating us, access is easy thanks to frequent and inexpensive ferries. For many, driving through our European neighbours is the only way to do it — and with scenic views, wonderful roads and easy passage to other areas of the continent, who can blame them? If you’re looking to hop in your car and head over, you’re going to need to prepare yourself though. Here are our tips for driving in France this summer. Before leaving for France, it’s vital to prepare your car for the trip. French road law requires equipment that isn’t mandatory in the UK — namely a warning triangle, high visibility vest, first aid kit, a foil blanket, spare bulbs and a breathalyser that has both not been used and carries NF approval markings. 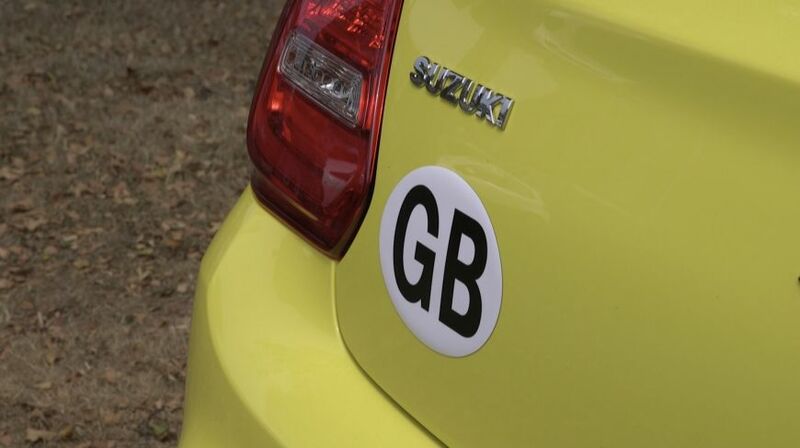 You will also need to adjust your headlamp beams so as to not dazzle other drivers, as well as placing a GB sticker on or next to your registration plate (this is also required when driving in any other European country). It’s easy to pick up these supplies at many petrol stations, your local supermarket, car parts shop or even on the ferry. Make sure to carry identification documents for yourself, along with proof of insurance and the V5C for your vehicle. It’s always a good idea to do essential checks on your car ahead of a long trip too. Don’t just assume you have the correct policy to take your car abroad. While many insurers offer European driving on standard policies, it’s better to be safe than sorry — especially as some offer reduced coverage when on the continent, as well as imposing limits on the number of days you can drive outside of the UK. Breakdown cover is a different ball game when abroad, particularly so in France. On most roads, you can use UK companies for coverage — although you’ll likely need to take out a separate policy. You’ll be provided with a UK-based number to contact, guaranteeing you’ll be in contact with an English-speaking advisor. Motorways differ slightly, as they are privately managed across the Channel. 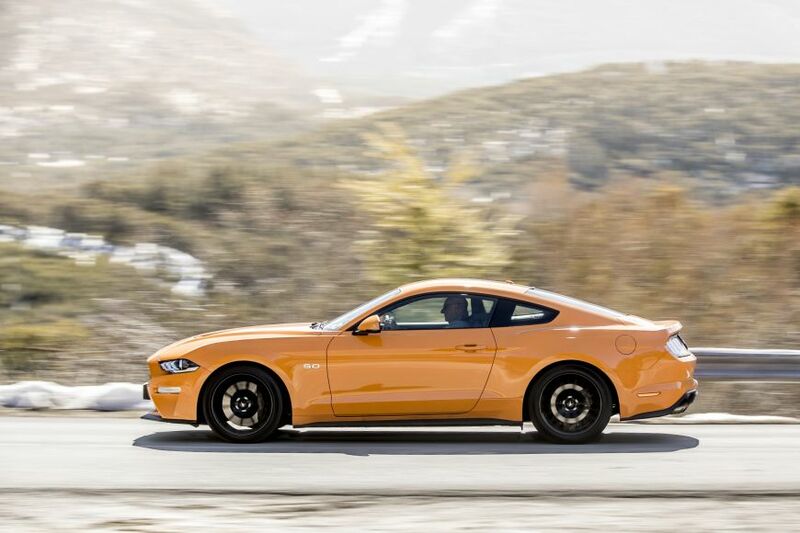 Should you break down on a motorway, you’ll need to use an emergency orange telephone to request towing assistance to an area where your regular provider can offer assistance. You may be charged extra for recovery. As a general rule, most road laws and the highway code in France are similar to those in the UK — albeit on the right side of the road. Stick to right lanes on roads with more than one and overtake on the left. It’s a common misconception that all roundabouts in France give priority to the right, but that’s not often the case anymore. However, some do still use this system – even if you’re already driving around it! If you’re heading to large cities, you may need an emissions classification sticker — known in France as a Crit’Air vignette. These stickers denote the level of emissions your car produces, which may exempt it from certain areas. 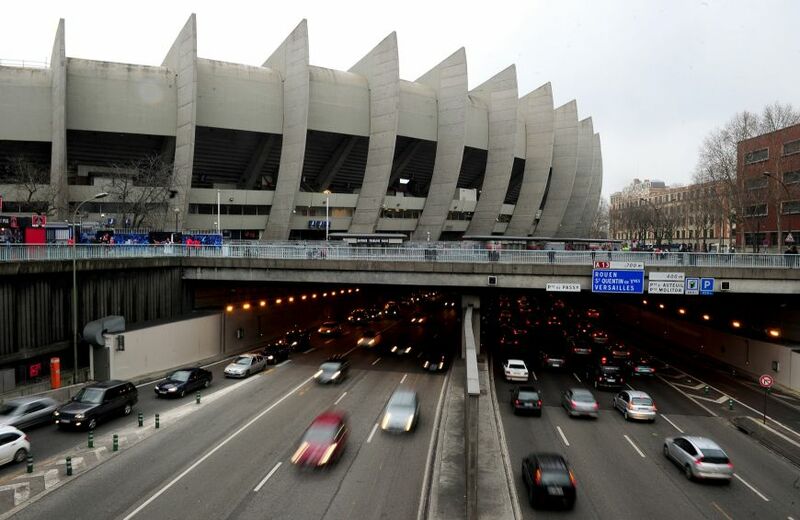 While UK driving licences are valid in France, you must be older than 18 to operate a vehicle in the country. 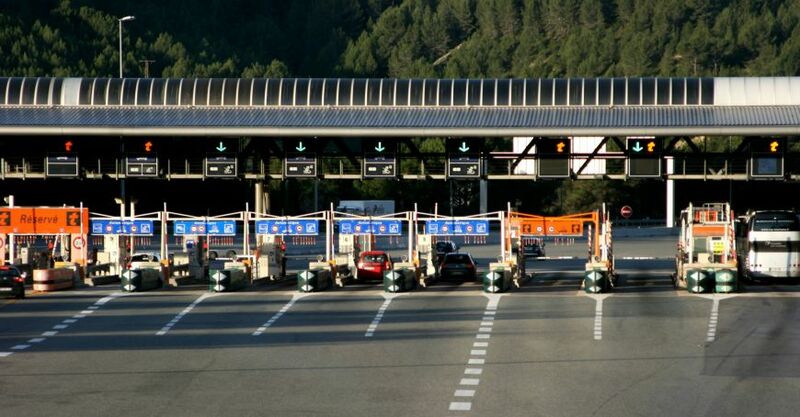 Unlike the UK, where the cost of using major roads is covered by paying your road tax, French autoroutes are controlled by private firms and as a result, commonly require a toll cost to use. Prices vary and it’s worth carrying extra change, although Visa and Mastercard payments are widely accepted. Despite the country’s reputation for fine wine — be wary of drink-driving regulations in the country. 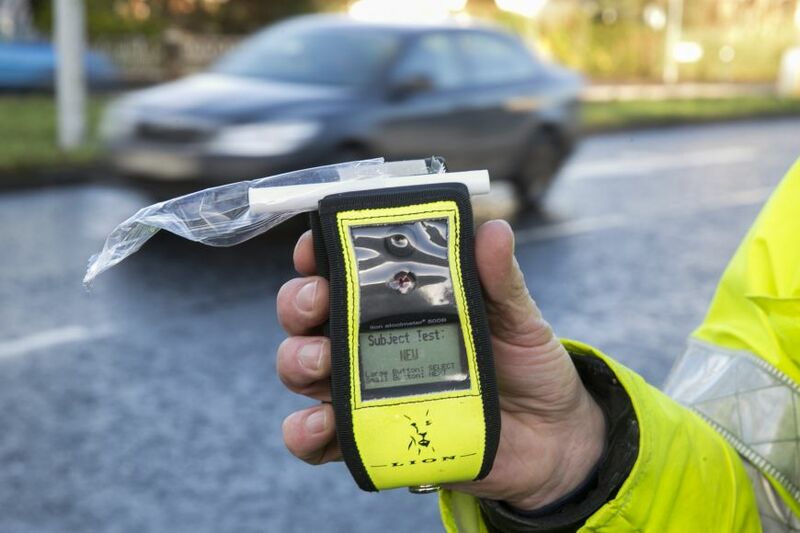 The legal limit of alcohol in the blood is 0.5 grams per litre, although, for drivers with less than three years of experience, this is reduced to 0.2. Driving under the influence of drugs is strictly prohibited. As a general rule, avoid drinking if you’re planning to drive and vice-versa.